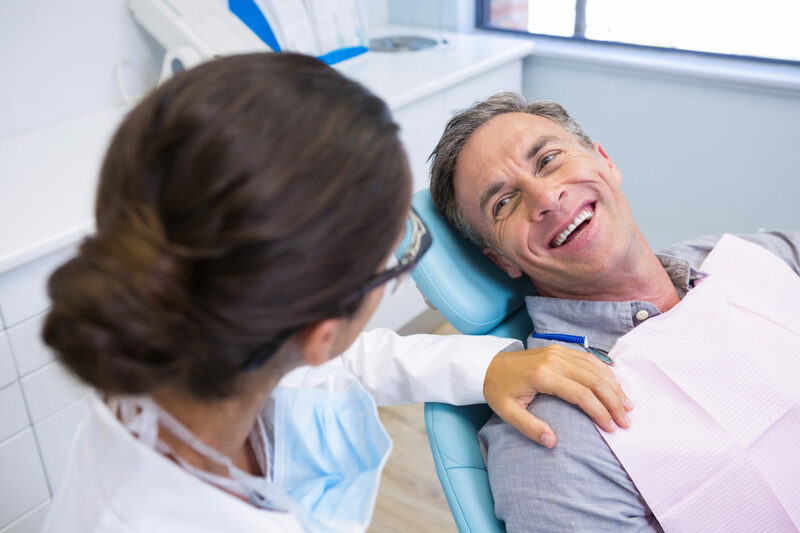 If you’re looking for a dependable dentist in Citrus Hills, FL, then it may be time to investigate what Citrus Hills Dental can do for you. Our team of professionals is ready to help with your oral care whether you need preventive services or comprehensive repair. 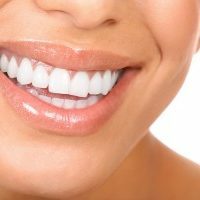 In the past decade there has been a dramatic increase in interest in cosmetic dentistry. We all realize that having a healthy, bright, beautiful smile enhances our appearance and allows us to smile with confidence. 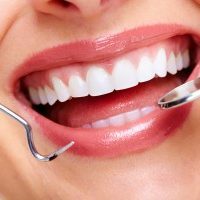 Thanks to the advances in modern cosmetic dentistry, we are able to improve our teeth and smiles with quick, painless and surprisingly affordable treatments. Dr. Lasorsa and his associates use the Mini Dental Implants to help anchor loose dentures in position or to replace individual and multiple missing teeth. They can even be used to replace a full arch of teeth often in just one short visit. Dr. Lasorsa has trained extensively on the use of the Mini Dental Implant at the Dental Implant Training Centre in New York. 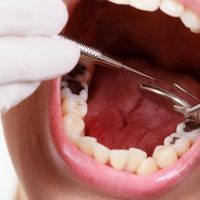 A preventive program is a cooperative effort by the patient, dentist, and dental staff to preserve the natural dentition and supporting structures by preventing the onset, progress, and recurrence of dental diseases and conditions. Preventing dental disease starts at home with good oral hygiene and a balanced diet. Feel free to contact us with any questions. We Aim to Promote, Restore, and Maintain Your Oral Health. At our clinic, we understand tooth pain and the stress it can cause, which is why we maintain regular business hours for appointment scheduling, and our services are kept within an affordable price range. We’re well-equipped to handle digital X-rays, and our dentist can provide extraction services. 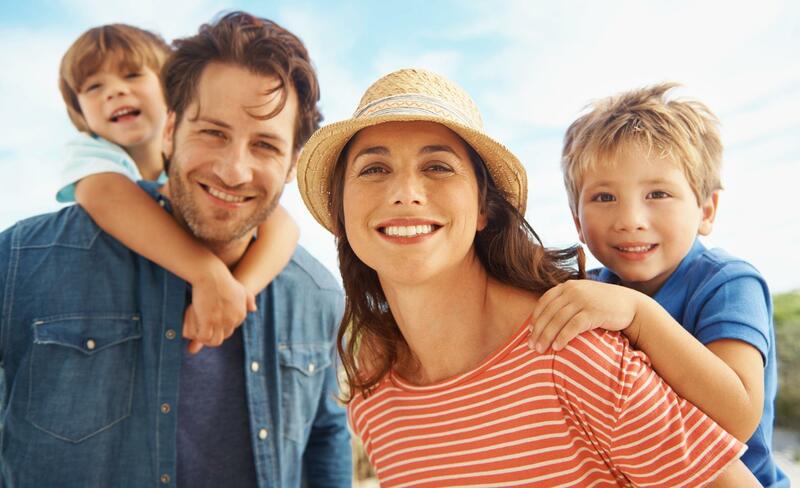 Give Citrus Hills Dental a call today to learn more about our capabilities or to set up a convenient consultation. Our office serves the community of Citrus Hills, FL and the nearby areas. Patient Care is Our Top Priority! I recently went to Citrus Hills Dental for a tooth extraction. Dr. Brandon Mack was very friendly, very professional and made the experience as pleasant as possible. I will be back for more dental work in the near future and I recommend Citrus Hills Dental for anyone looking for an office with an excellent staff. The results were excellent and experience virtually painless. I'd recommend Dr. Mack to anyone who needs an extremely professional and top notch dentist. Dr. Mack helped me to finally feel comfortable and no longer fear the dentist thanks to his superior bed side manner. If you're looking for a great dental office with professional staff I highly recommend this place. Dr. Mack was by far the best and most knowledgeable dentist I have seen thus far. I have never had great teeth, and have been considering implants for quite sometime. Tina, Holly and the entire staff were courteous and helpful. Dr. Mack and the wonderful ladies that work with him are amazing! He patiently explained what he was going to do and was able to give me a shot without me passing out or panicking. The staff is so friendly and caring too. Just a wonderful dentist office overall! Great office! Everyone was friendly and took the time to answer my questions. The dental work I had done did not hurt. I really liked the staff! The front desk, hygienist, and dentists are all fantastic! My husband is kind of jealous that he can't go to them bc they don't accept his insurance(united concordia-active duty member), they are just so friendly! My son will also be going to this office when he turns five. Best dentists in the area. Great attention to detail. Patiently explained the options. Personable. Our patients are our most important asset, and we strive to develop long-lasting, trusting relationships with each and every one of them.